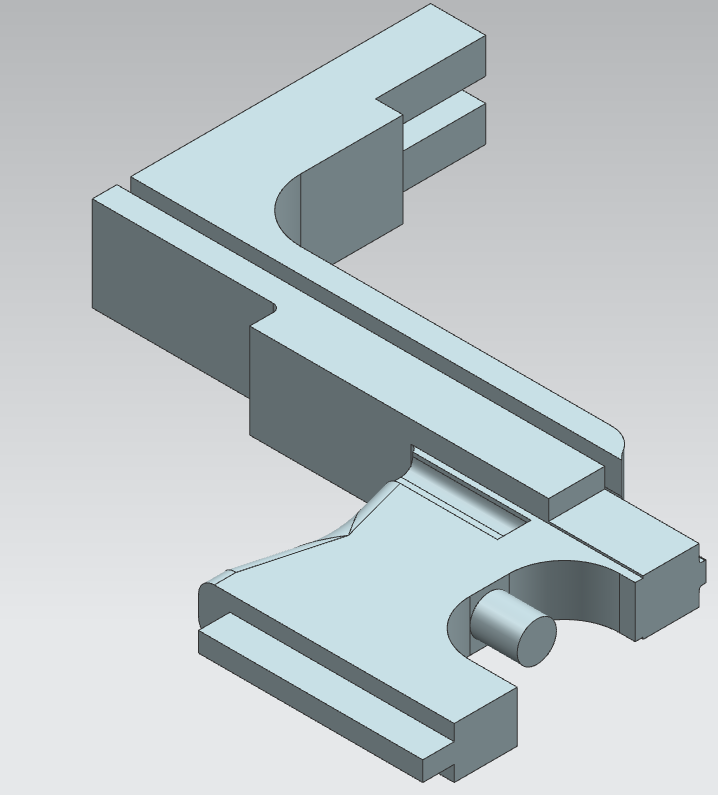 Can't seem to post anything but an STL file here, I'll try to get the PRT file added to the digital designs directory. PM me if you don't see it there. Edited by Curly, 02 August 2016 - 01:20 PM. Thank you so much for putting these together! I'll try and have a couple printed before Apoc this weekend! How much has this really been stress tested? 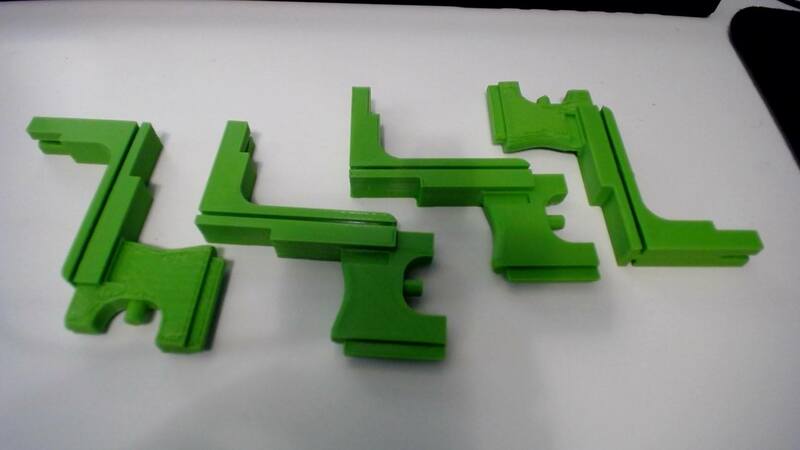 I wouldn't recommend anyone use a 3D printed 4B trigger until they've put it through thousands of shots of testing in cold weather as well as warm. I honestly don't think these will last a year. One full war in 30C heat. They're over 99% solid plastic, and 12mm thick in most structural areas. They're also like $4 in material, so even if they only last a season, that's still decent.